Presenting the top boys' cross country athletes from the season, as selected by GameTimePA.com. The YAIAA champion was the league's top finisher during the District 3 Class 3A run at Big Spring High School with a 33rd-place effort. Jacobson completed his scholastic career with an 89th-place finish in the state meet at the Parkview Cross Country Course in Hershey. 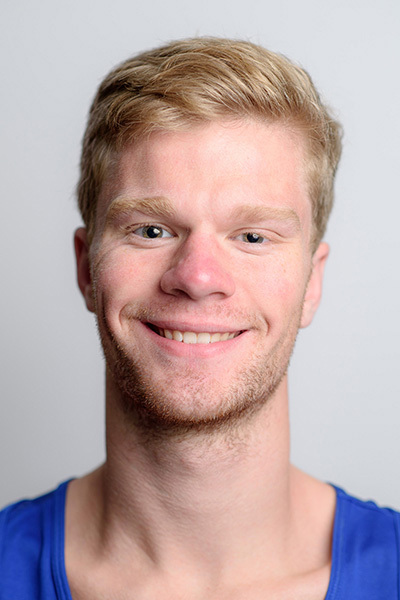 He was the top runner for the Wildcats' YAIAA Division I-winning team. Kelly finished third during the YAIAA run at Gettysburg. 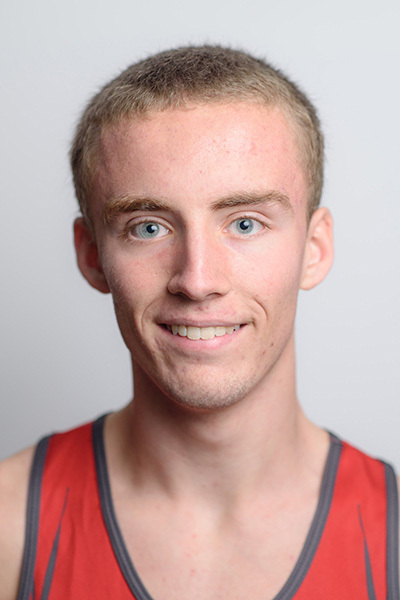 He placed 98th in the District 3 Class 3A run at Big Spring High School and helped lead the Bobcats to a runner-up finish in YAIAA Division I.
Chad Long, Bermudian Springs, jr.
Long was runner-up to Jacobson during the YAIAA championships in Gettysburg on Oct. 18. Long also picked up a 10th-place finish in the District 3 Class 2A run at Big Spring High School to qualify for states, where he capped his season with a 53rd-place effort in Hershey. 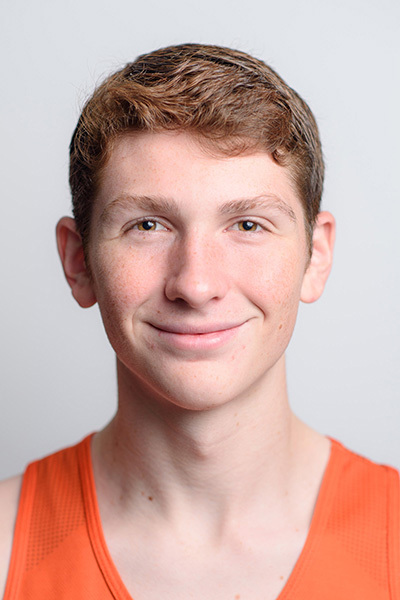 Bryce Ohl, York Suburban, jr.
Another in a long line of outstanding distance runners churned out by the Trojans' program, Ohl finished 12th during the YAIAA championships. He rebounded with a second-place effort in the District 3 Class 2A run, finishing five seconds behind winner Joe Cullen of Wyomissing. Ohl then beat Cullen at states, where he finished eighth overall and was the top District 3 finisher. 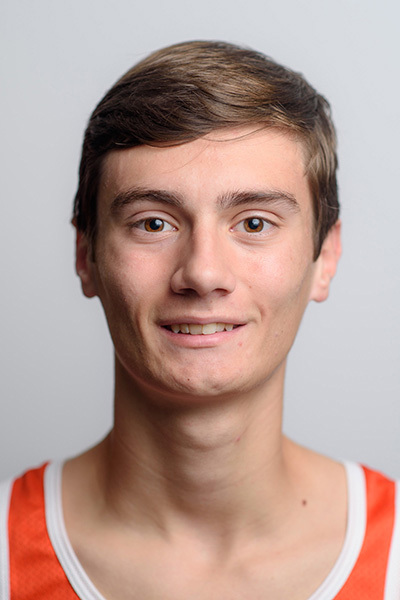 He led York Suburban to an undefeated regular season, the YAIAA Division II title, a District 3 Class 2A crown and a second-place finish in states. 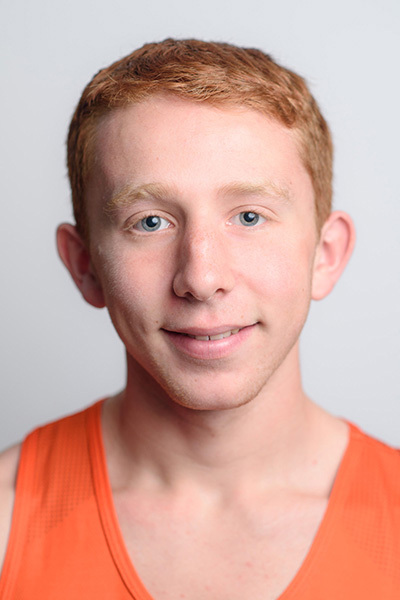 Peter Wagner, York Suburban, sr. He earned a seventh-place finish at the YAIAA championships and followed that with a 19th-place effort during the District 3 Class 2A meet to earn a trip to states. Wagner finished his scholastic career with a 57th-place finish in the state championships in Hershey. He helped the Trojans claim the District 3 Class 2A team title in each of his four seasons and scored top-15 district finishes individually over his final three seasons. Once again, Herman guided the Trojans to the top of District 3 Class 2A. York Suburban captured its fourth straight district title and finished second in the state in 2A. Trojans Bryce Ohl, Jarrett Raudenski, Josh Kerr and Tanner Haynes all finished in the top 15 at districts. Delone Catholic: Adler Brininger. Eastern York: Zach Falk. Fairfield: Noah Hazlet. Kennard-Dale: Merle Bernhard. South Western: Dalton Miles. York Catholic: Evan Schlosser, Christian Gervasi. York Suburban: Tanner Haynes, Jarrett Raudensky, Josh Kerr.